Visual Studio 2010: Integrated Development Environment. ASP.NET 4: Visual Studio templates and required dlls to run. SQL Server 2005 or above: Database server and GUI tools for managing the development database. Express edition is free. TortoiseHg: Mercurial revision control client that integrates into Windows Explorer. To get your working copy of the source code, you should create a local clone of the repository. First, create a new folder on your local machine where you want to download (or clone) the repository. Next, use TortoiseHg to clone the repository in the newly created folder, as shown in the illustration below.  Enter the url https://hg01.codeplex.com/bugnet as Source Path and click OK. You can continue reading a small guide on how to use TortoiseHg on Codeplex or you can also read the official TortoiseHG documentation. Additional Mercurial references can be found on http://hginit.com/ and on http://mercurial.selenic.com/guide/. Creating a fork of the repository creates your own source repository workspace on CodePlex where you can submit your changes back to the project via pull requests. This is the preferred way to submit your changes back to the project.